Welcome to Muncie Brazilian Jiu Jitsu! 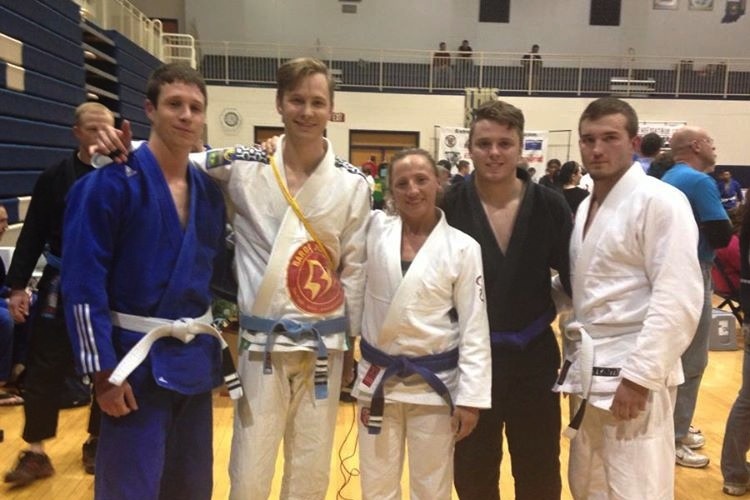 Muncie Brazilian Jiu Jitsu is committed to providing high quality Brazilian Jiu Jitsu instruction to a diverse group of individuals with a variety of achievement goals. We are dedicated to creating an exciting, challenging, welcoming, and family friendly environment for all who wish to learn this wonderful martial art. 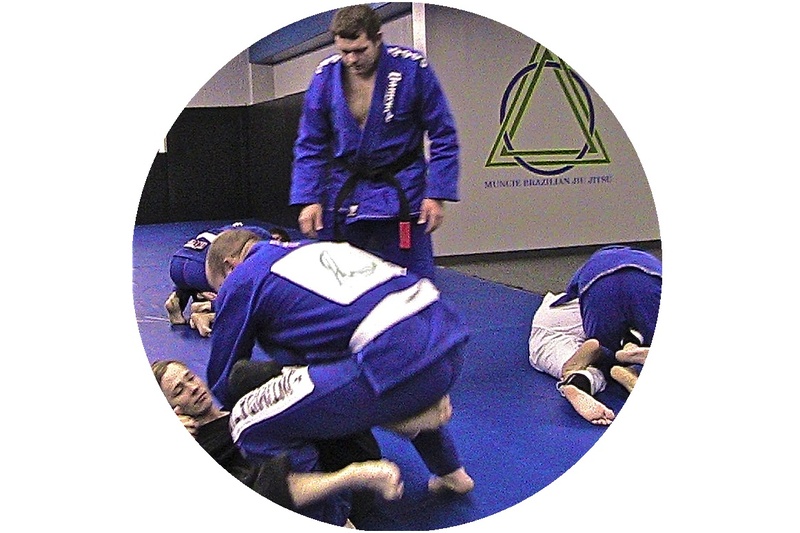 At Muncie Brazilian Jiu Jitsu we are aware that every individual has his or her own reasons for searching for a quality martial arts training program. Whether you are looking for self defense, a competitive outlet, to improve your physical fitness and self confidence, or you are trying to find an exciting new activity we are here to help you achieve your goals. We believe that Jiu Jitsu is a martial art for everyone, regardless of your age, current level of physical fitness, or experience level. 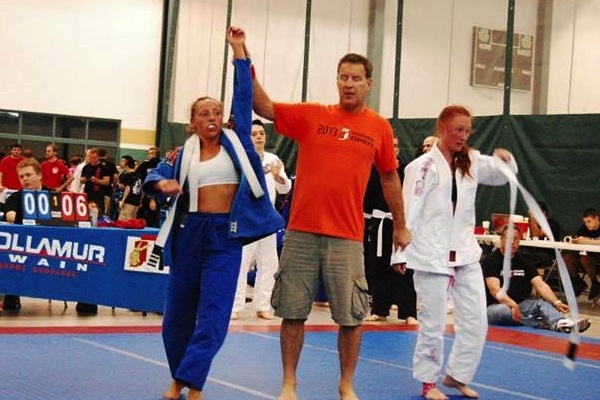 It is our belief that diversity of students, physical capabilities, life experiences, and motivations for participating in a martial arts program help foster a unique and positive learning environment. We offer a free seven day pass! I Want To Start Today!!! and aggression, Brazilian Jiu Jitsu utilizes leverage and body position in order to gain mechanical advantages over opponents, allowing control of an opponent. The ability to control an opponent then allows the application of submission holds and if in a self defense scenario also allows effective strikes to be thrown. Brazilian Jiu Jitsu submissions focus primarily on the use of arm locks and choke holds, and to a lesser extent leg locks. Jiu Jitsu has been demonstrated to allow smaller individuals to often overcome much larger, stronger opponents. 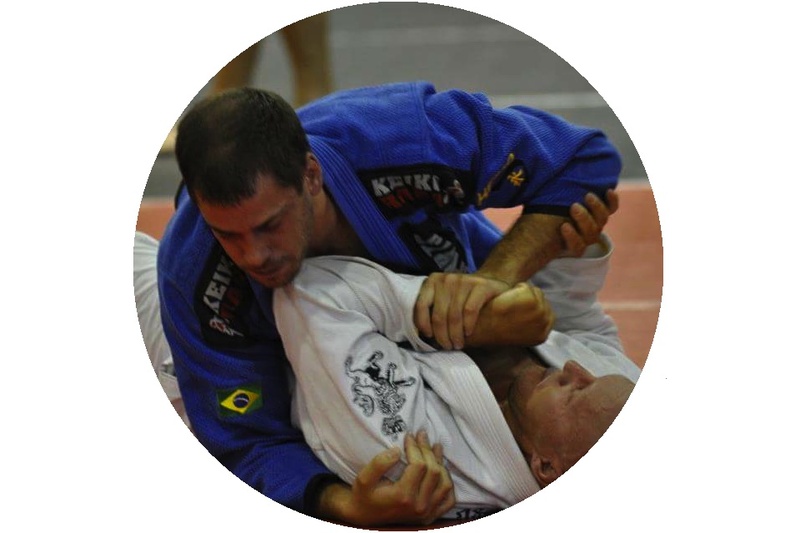 Why Choose Brazilian Jiu Jitsu? looking for something mentally challenging, for social interaction, or just because it just so fun to do. Brazilian Jiu Jitsu can offer all of this and more. Brazilian Jiu Jitsu is great for self defense in appropriate situations (the attacker is unarmed). 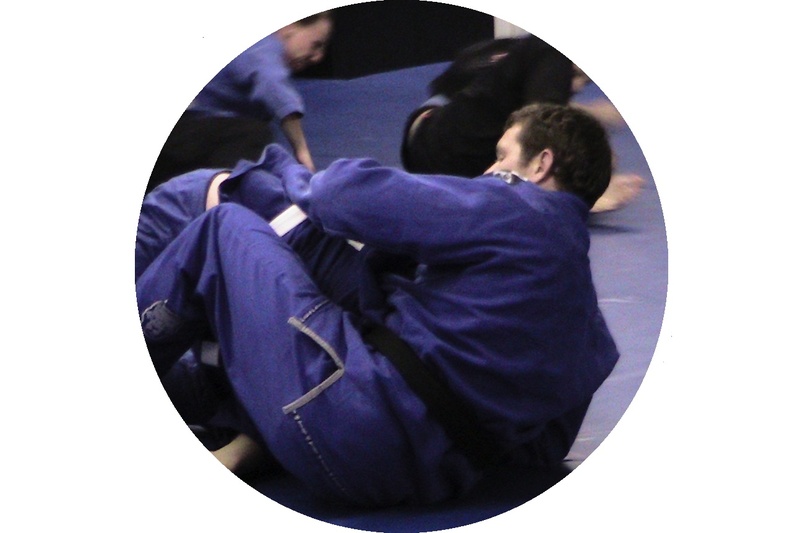 BJJ provides a systematic approach to dealing with an attacker. Training BJJ will also familiarize you with situations that you may at first find uncomfortable teaching you to relax and move efficiently in stressful situations. Most of us have seen the footage of the earliest Mixed Martial Arts fights. 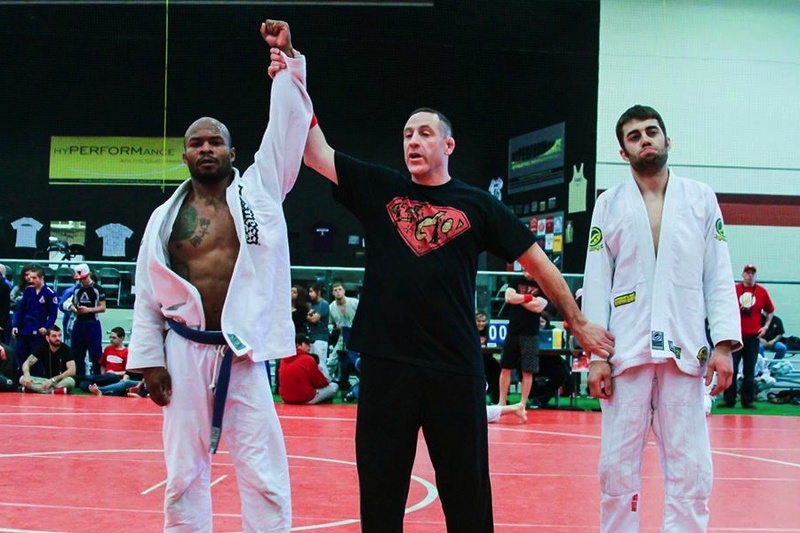 Jiu Jitsu proved how effective it was against other martial arts such as karate, boxing, and kickboxing even when the Brazilian Jiu Jitsu fighter was the smaller individual. Brazilian Jiu Jitsu can be a great workout. If your tired of boring workouts in the gym and looking for something new and mentally challenging BJJ might be just what your looking for. There are hundreds of techniques and variations and endless ways to combine them. BJJ will keep your brain craving for more for years. Great friendships are made training Brazilian Jiu Jitsu. Training BJJ together builds trust and camaraderie as only a few things do. If you like to travel gyms all across the country and world will happily invite you in. Whatever your reason might be BJJ is an exciting, fun, and rewarding martial art. 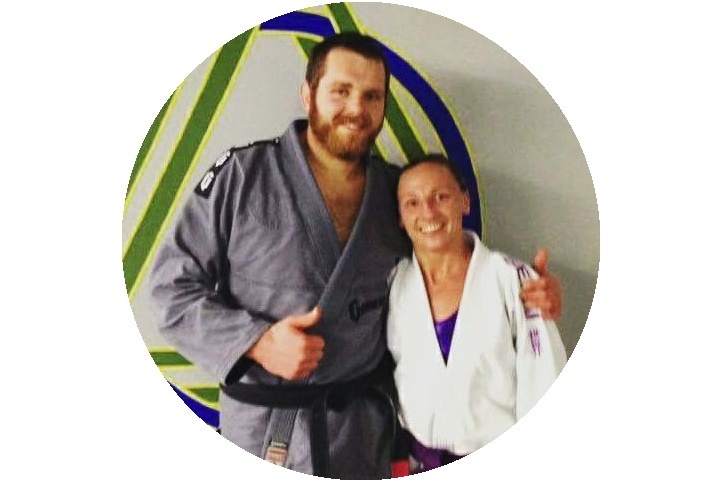 Muncie Brazilian Jiu Jitsu NEWS! 1/1/19 Happy New Year to all. Our new fall programing is now available. Let us help you with your new years resolution. Come in today and take advantage of a new special offer for the month of January!!! Like and follow us on Facebook. 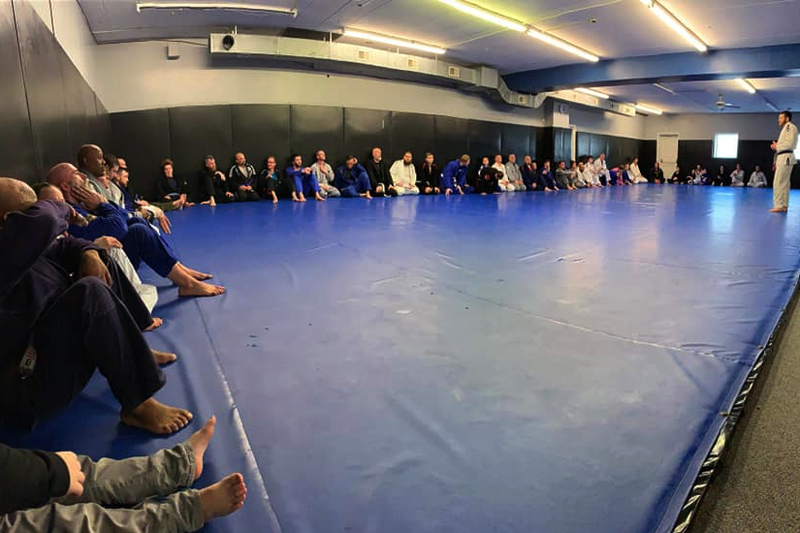 looking forward to trying to make a big open mat like this happen once a month in the new year. Thanks to everyone that came out. 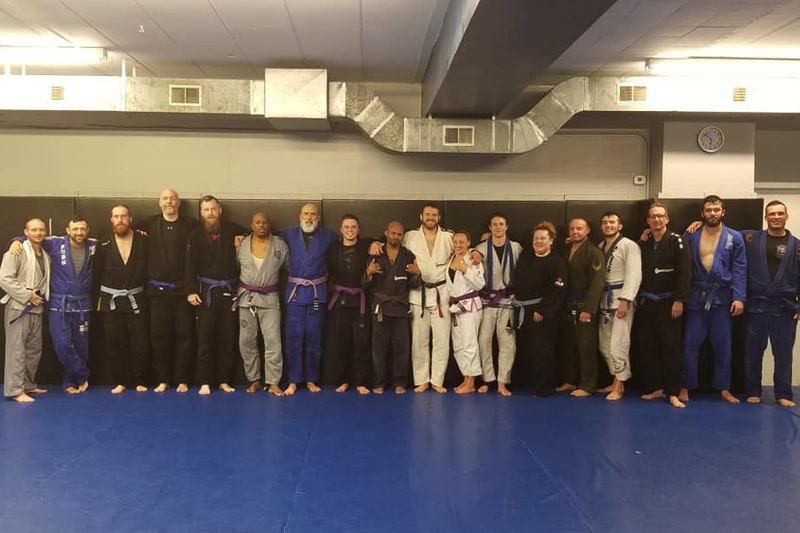 12/24/18 Awesome day on the mats today. 28 in to get some good training in before Christmas. Happy Holidays to all!